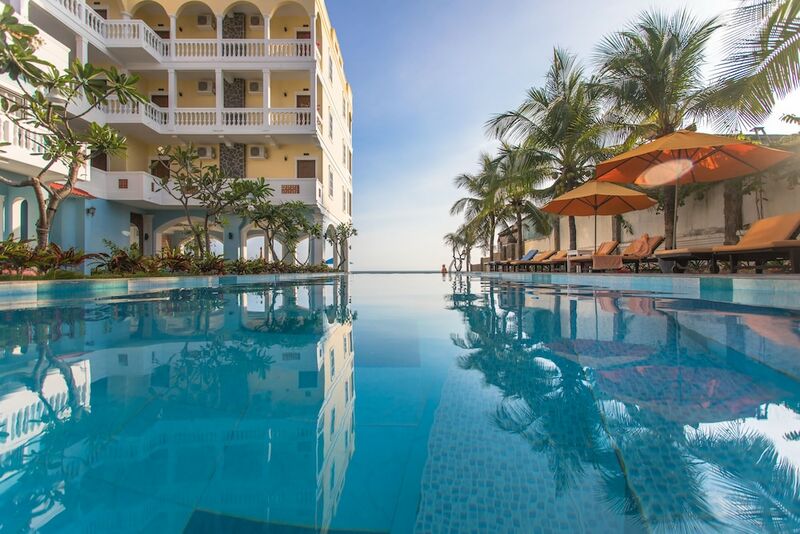 Mui Ne hotels offer stylish guestrooms and suites with expansive views of unique natural formations, verdant mountains, and remnants of the ancient Champa Kingdom. 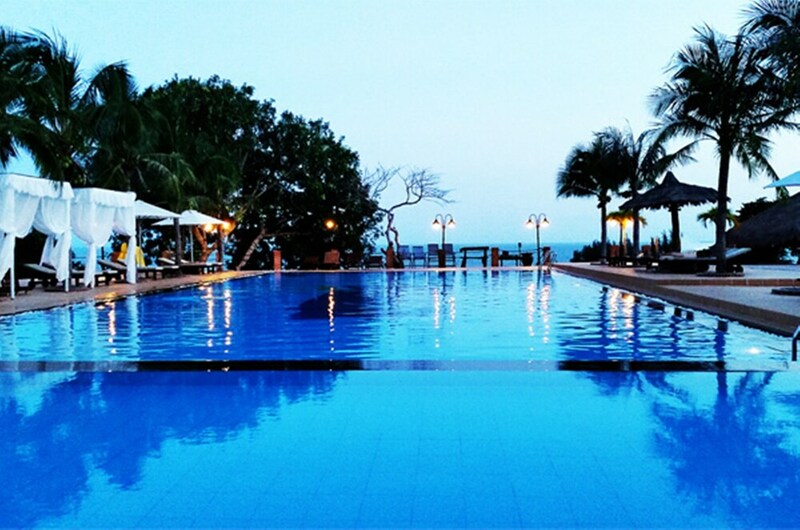 As Phan Thiet’s most popular coastal town, Mui Ne boasts 15 kilometres of sandy beaches, ample dining, nightlife, and shopping venues. 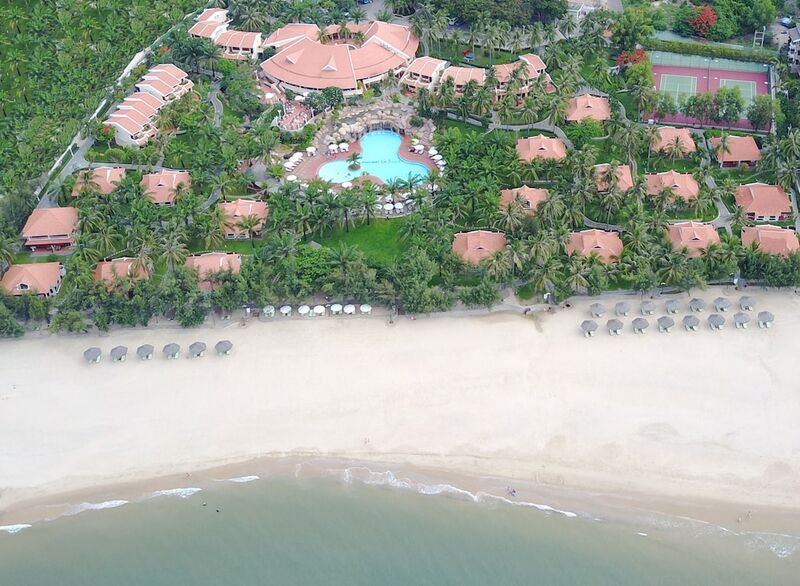 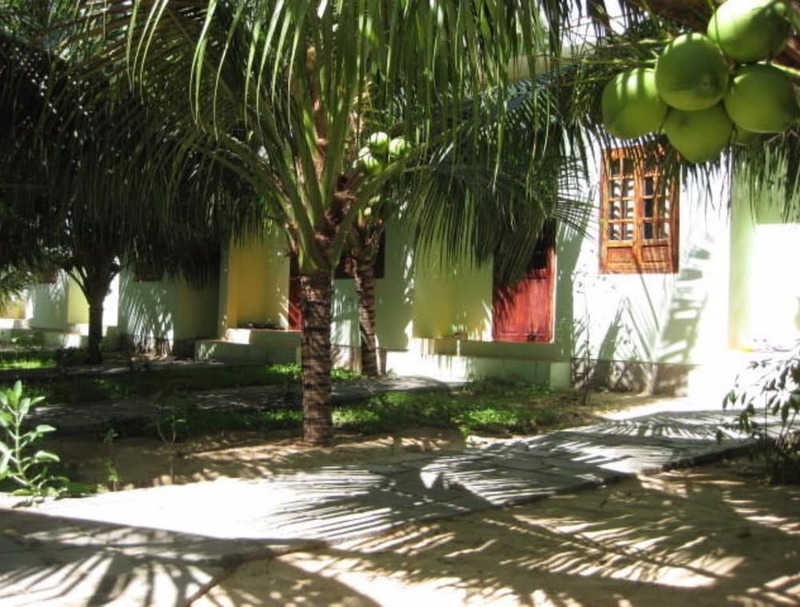 Mui Ne Beach is also ideal for a day of swimming, kitesurfing, kayaking, and surfing as you can find plenty of kitesurfing schools offering short courses and equipment rentals at affordable rates. 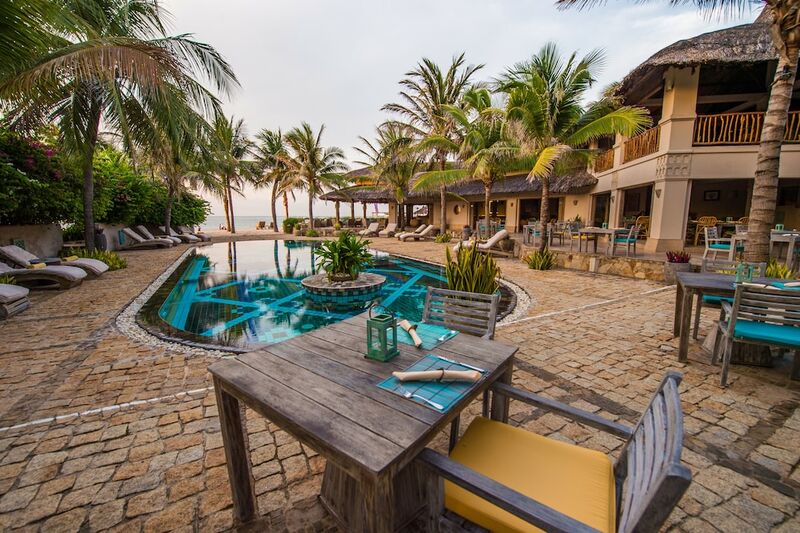 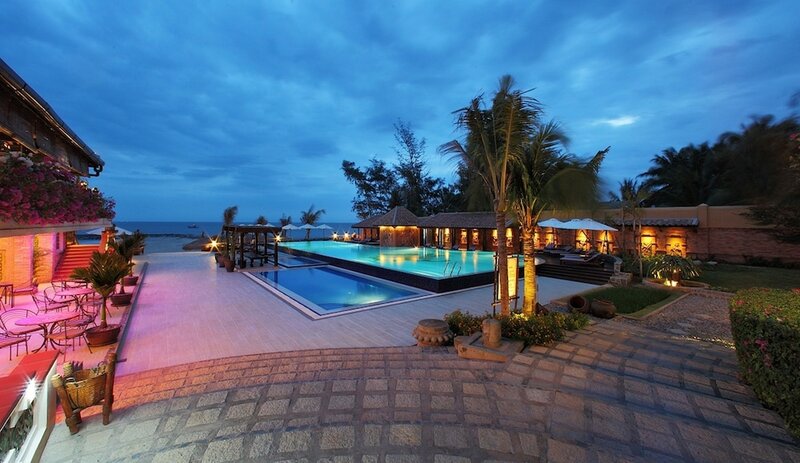 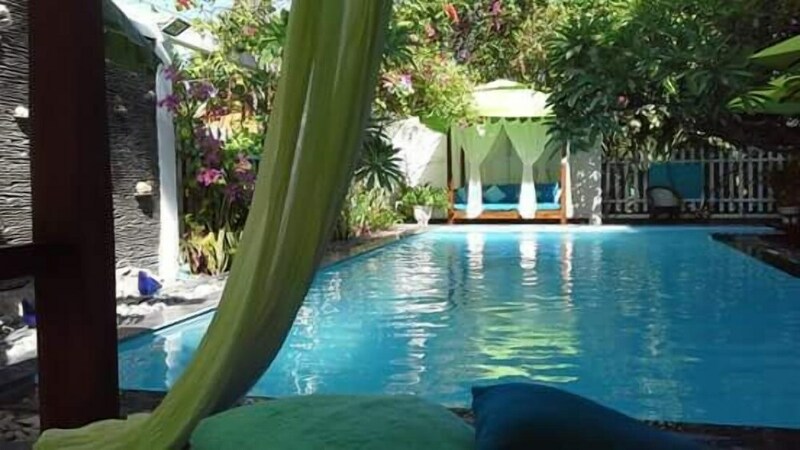 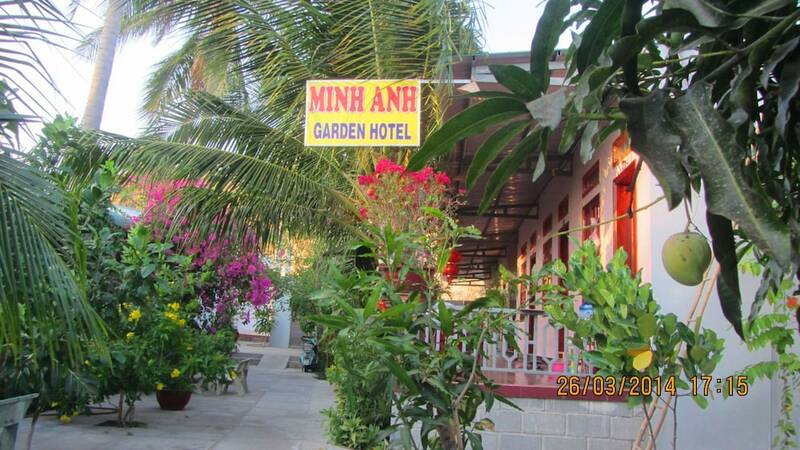 If you prefer a more laidback vacation, hotels in Mui Ne are fitted with onsite facilities such as bars, restaurants, spas, gyms, and swimming pools. 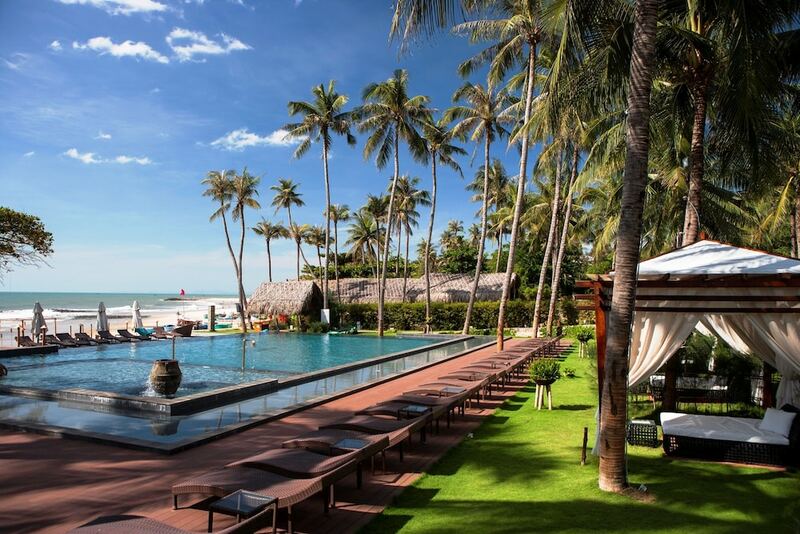 Catering to just about any type of traveller, our comprehensive list of where to stay in Mui Ne ranges from swanky beach resorts for affluent travellers to chic boutique hotels for the budget-conscious.